Welcome to Disney Extinct Attractions. My name is Cole, and I’ll be your guide on today’s trip around the world (showcase). This past week, some of the early reactions to Mary Poppins Returns were released, with the overwhelming majority of them being extremely positive. All of these reviews coincided with Lin-Manuel Miranda receiving a star on the Hollywood Walk of Fame, so everything is proceeding accordingly for the film. The trailers make it seem like it’s going to be such a fun time filled with laughter and joy, and I know that I’m excited to finally see it. Over the years, there have been many a rumor that a Mary Poppins attraction will join the World Showcase’s lineup, particularly in the United Kingdom Pavilion. Recently, those rumors have gained traction again, but we’ll have to see if it actually happens with everything else going on at Epcot right now. With that in mind, it’s time that we take a look at some of the other attractions that never quite made it into the park. 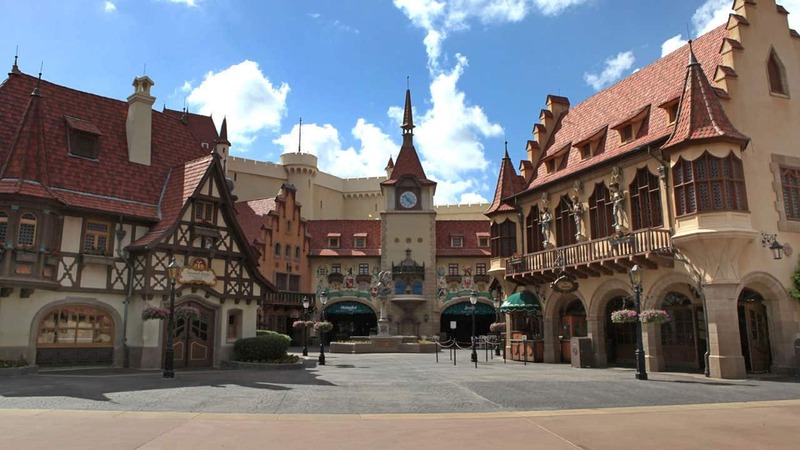 Our first stop today is the Germany Pavilion, which has been around since the earliest days of Epcot. 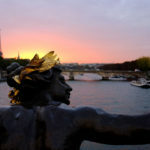 When the pavilion was first announced, some of the press releases included information about a boat ride that was tentatively called the Rhine River Cruise. 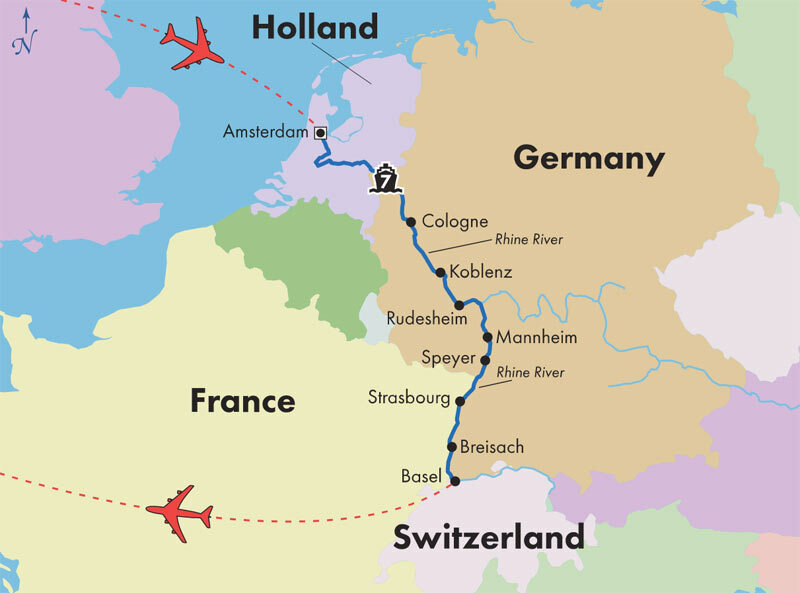 As you can see from the photo above, the Rhine River covers a large portion of Germany, so a cruise down it would really do justice to the entire country. 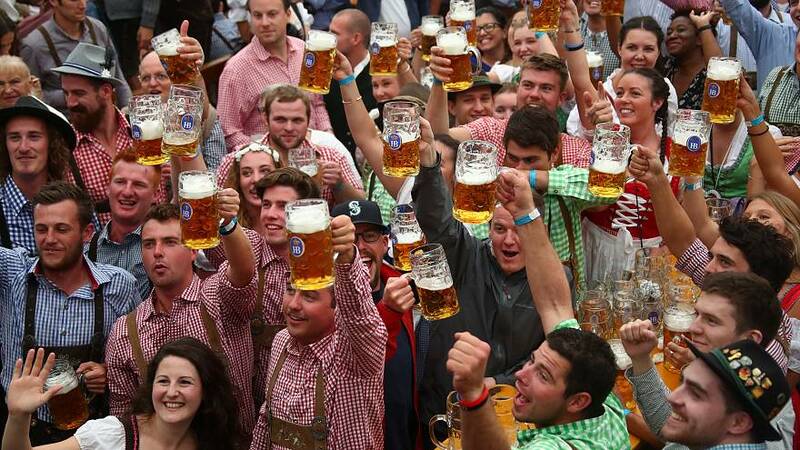 The attraction was set to feature all kinds of places and events throughout Germany such as Oktoberfest, Black Forest, Heidelburg and Ruhr Valley. From what I can tell, it was going to feel a lot like the Gran Fiesta Tour in that it featured all kinds of famous locals (but this one would come without the Three Caballeros). It also sounded like it would have elements of Soarin’ in it because of its focus on very specific places. 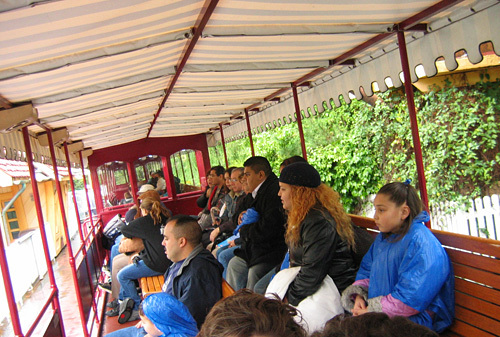 The Rhine River Cruise seemed like a festive affair, judging by all of the colors seen in the picture above. Unfortunately, in terms of the actual content of the ride, not a lot more is known because it seems as there were the initial ideas, but not a lot of actual follow through in terms of detailed sketches. It seems that there were simply too many other things going on at the time, so it got lost in the shuffle. Another interesting note about the attraction is that it was going to feature seating all facing one direction, similar to the Disneyland Railroad. I’ve never seen a boat attraction seat people this way, but I think it makes a lot of sense because you could really focus the audience’s attention on where it needs to be. For a long time, there was a rumor that the entire show building for the attraction had been built, but as you can see above, that simply never happened. A quick Google Earth search this week shows that the space is still relatively abandoned today, which means it’s not impossible that something could appear there one day, though it does not seem very likely. A small part of the attraction did manage to live on, however, in this mural at the back of the pavilion. When the park first opened, there were wooden doors there that would have opened up to the Rhine River Cruise, but today we get this nice mural instead. 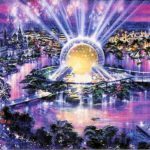 I couldn’t find any specific details on why we never got the Rhine River Cruise, but I’m inclined to believe that the expenses for Epcot grew out of hand, so something had to go, with the cruise being a primary candidate. All in all, I think it is ok that we never got the Rhine River Cruise because the West side of World Showcase is pretty jam-packed with attractions as is. At this point in time, the Norway Pavilion was still years away from opening, though, so it would have been very interesting to see if Maelstrom would have been built because that would have meant there were three boat ride attractions within four pavilions of each other, which seems slightly overdone to me. Luckily, the other proposed attraction that we are going to look at today was completely different. 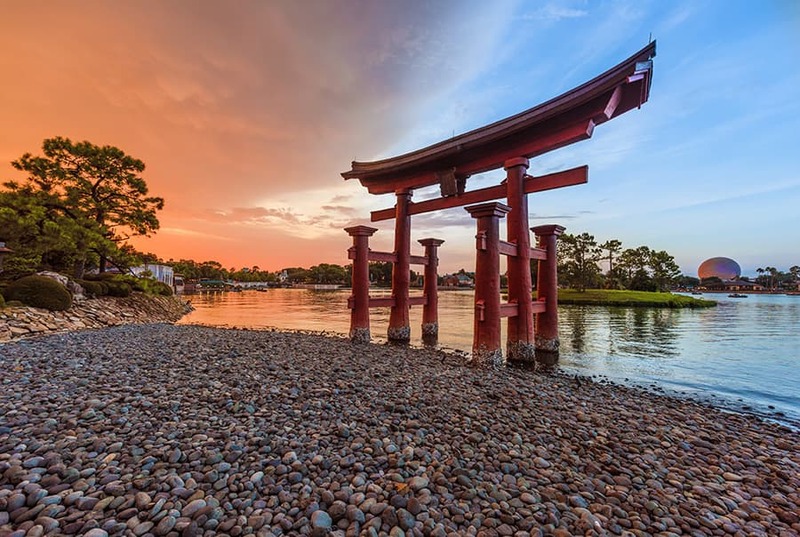 Just like the Germany Pavilion, the Japan Pavilion has never had an attraction to call its own, but it was close to having one that would have changed the history of World Showcase in unforeseeable ways. The Mount Fuji Roller Coaster, as it never received an official name that I could find, was set to have its home directly behind the Japan Pavilion. The coaster would have been like countless other Disney mountains in that you would travel in and out of the mountain, though it does not seem like there would have been a yeti like we see with other classic Disney mountains like the Matterhorn and Expedition Everest. So what happened that we never got the Mount Fuji roller coaster? Well, to start off it would have been really expensive to construct, so a sponsor was necessary. 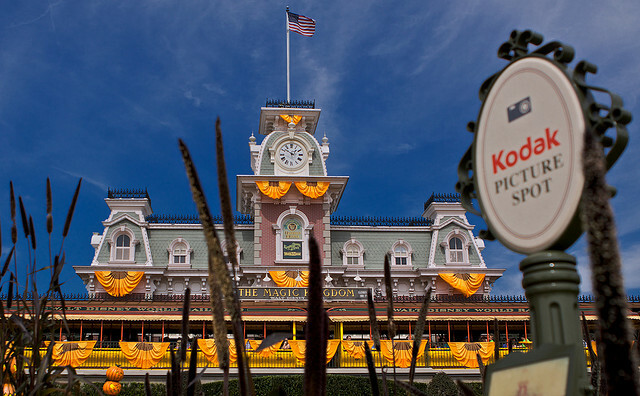 A perfect sponsor seemed like Fujifilm, but Kodak, who was one of Disney’s biggest sponsors at the time, was extremely against having one of their most direct competitors sponsor an attraction. 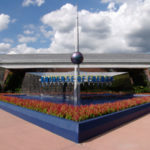 In fact, they were against the attraction being there at all, simply because of the name Fuji, so Disney ultimately bowed to Kodak’s whims, and we never ended up getting this E-Ticket attraction. What’s interesting to me is how different World Showcase might have been in this roller coaster had debuted. At the time, there were no true thrill rides in Epcot, so adding a mountain like this one would have greatly changed the landscape of the park. Personally, I am still happy with how the park turned out and how World Showcase is a place to relax more so than anything else, making it my favorite place to be in Walt Disney World. Well, that brings our story to a close, but here’s a peek at what’s up next. One of these attractions was all about the past in a land about the future. One of these attractions took place in the Middle Kingdom and put guests in the middle of the show. 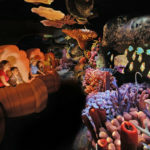 One of these attractions helped guests experience life in a space station.